Couch By Couchwest Begins Today! Head on over to Couch By Couchwest starting today to take part in the world’s greatest Internet music festival. 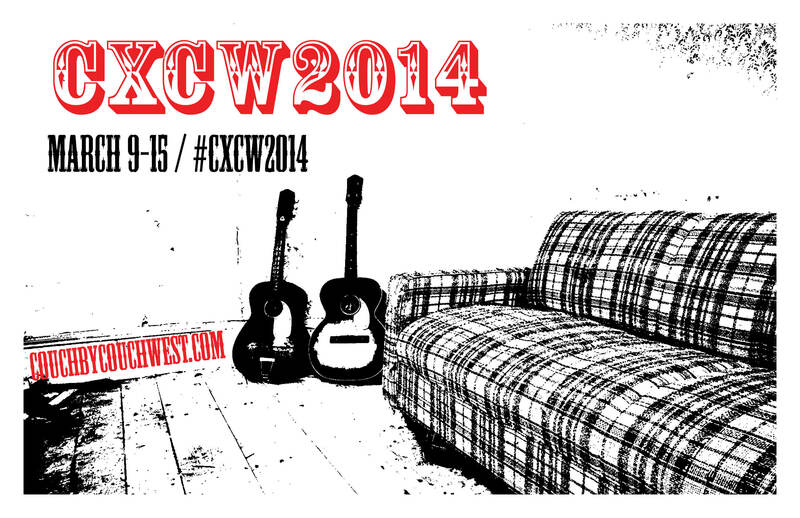 Follow CXCW on Twitter (@couchxcouchwest) for the latest videos, updates, taco recipes and assorted tomfoolery.